​Do you wish to complete your divorce application form offline? Our online divorce application form is now also available in a printable format. Navigate down to begin the download. Fill out your divorce application form and email it to law@preller.co.za.  On receipt of your application form, Bertus Preller & Associates Inc., will provide you with a mandate letter. Click here to download the English divorce application form. Click here to download the international divorce application form.